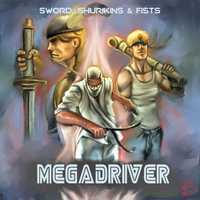 A tribute to our god Yuzo Koshiro! 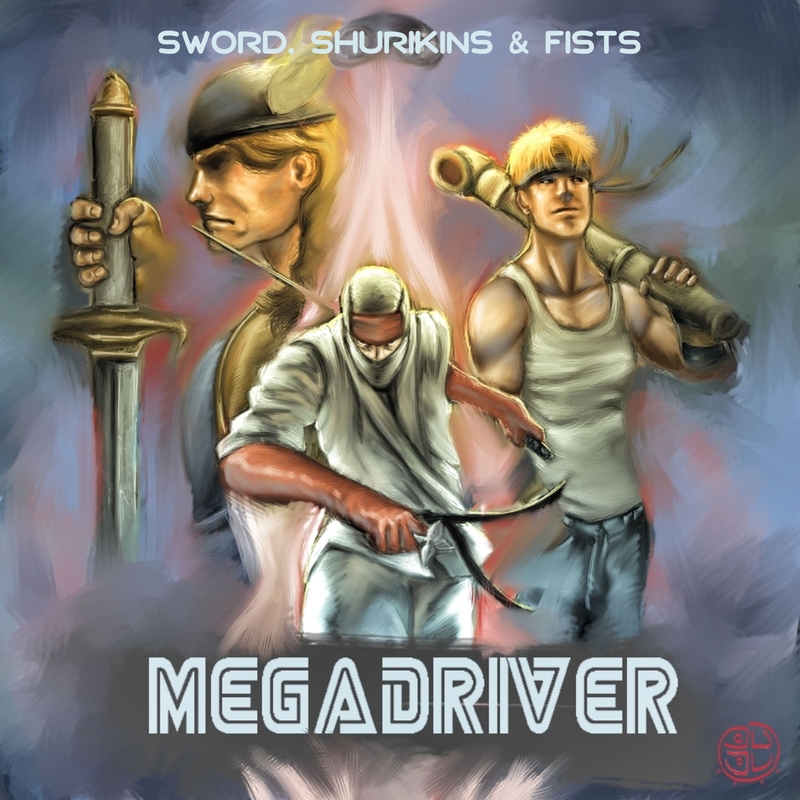 "Sword Shurikins And Fists" is available for free in MP3 format. Click here to download it. from "Streets Of Rage 2"
from "Streets Of Rage 3"
from "The Revenge Of The Shinobi"